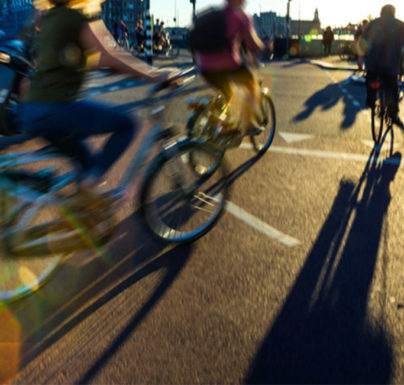 See how you can rent bikes KAJTEROZ easily and quickly using the application on your smartphone. For adults and children. With a seat for the youngest and tandems. 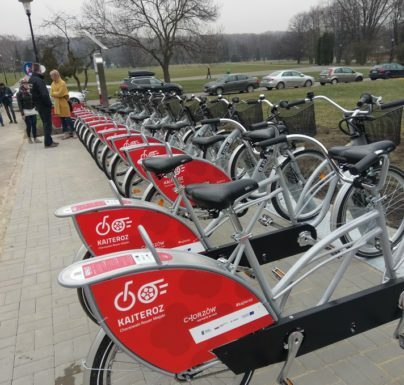 See all bikes that you can ride in KAJTEROZ! 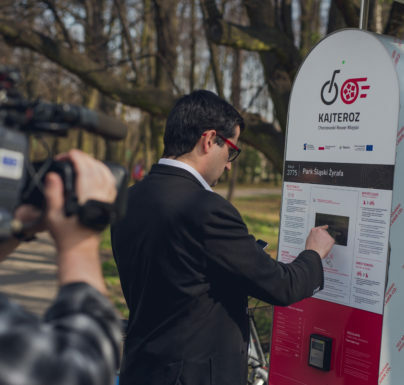 See how the KAJTEROZ system will develop.